Keep your memories close to your heart with StickerYou’s custom photo stickers! 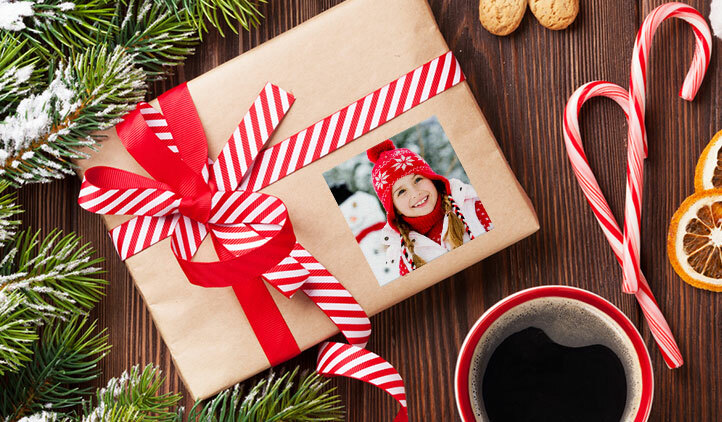 Create your own photo stickers to go on mugs, wine bottles, lockers, laptops, the fridge, or envelopes for invitations. They stick strong but remove cleanly without residue on your favorite items. 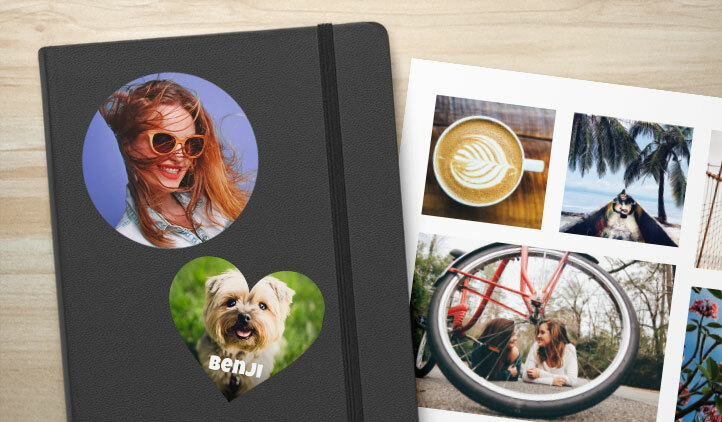 Turn all your favorite photos into stickers, with StickerYou’s Custom Photo Sticker Pages! Whether you’ve just returned from a trip, want stickers for scrapbooking, to stick on the fridge, for birthday parties, or weddings, make your own custom stickers right here. 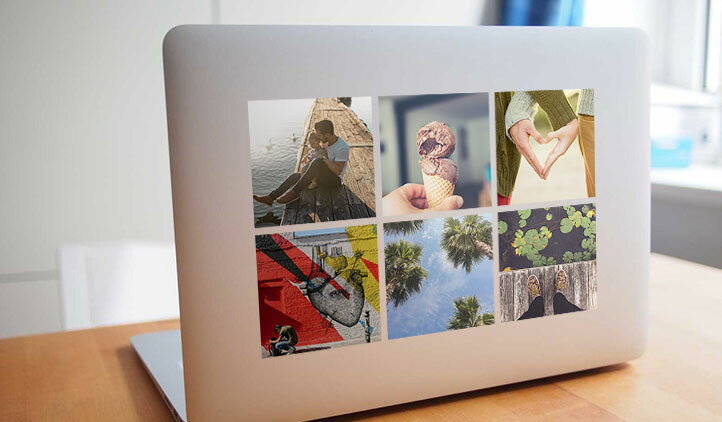 For creative, personalized gifts, make photo stickers from a trip, birthday, or holiday, or favorite pet, to give to a loved one. For weddings, use photo stickers to make custom wine bottles, water bottle labels, and even on invitations, gifts, and thank you notes! If you like to scrapbook, make your photo stickers to match the size you need it at to fit the page properly, or just to stick them on the fridge without having to use magnets! Our photo stickers are made of high quality, glossy vinyl material. They stick strong on most materials, and will come off clean when it’s time to remove them. Make stickers any shape, from square, heart shaped, or have them die cut to the image. If you want to include text, either add it when you’re making the stickers, or write it in when you’re ready with a pen or marker! Make your memories stick with photo stickers from StickerYou! Need Help With Photo Effects? Some art enhancements can be made simply by uploading your artwork and editing it in our interface. See the tutorial videos below to see how you can use our Sticker Maker to create your custom design! If you have an image and want to apply photo effects to it fill out this form and our art services team will be happy to assist you.